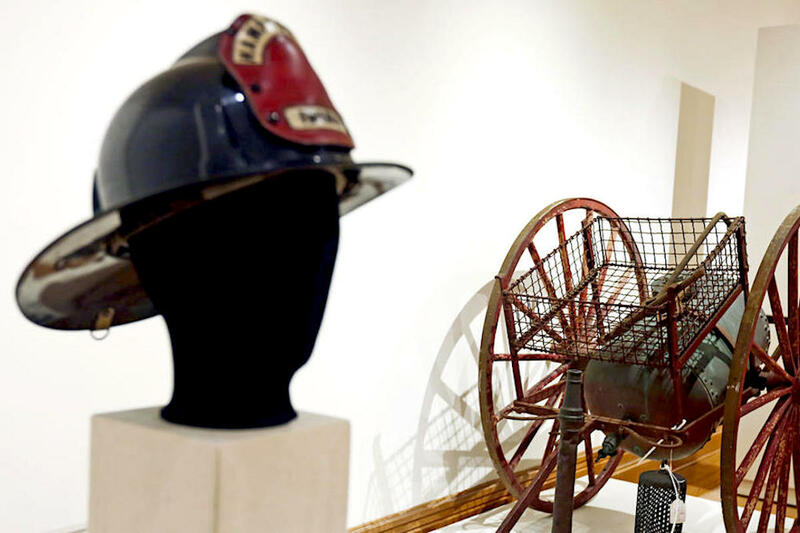 Years ago, students living at the tip of Hampton manned fire wagons, hauling water and gear as part of their training at Hampton Normal and Agricultural Institute. They built desks, hand-carved from wood and ornately decorated with drawer pulls replicated from one that President George Washington sat at in one point in his life. They worshipped in Bethesda Chapel in the adjacent National Cemetery, helping to craft silver that bore its name and date — 1884. “History” will be set-up to mimic what founder Gen. Samuel Chapman Armstrong started as the university’s first museum the same year he founded the school.